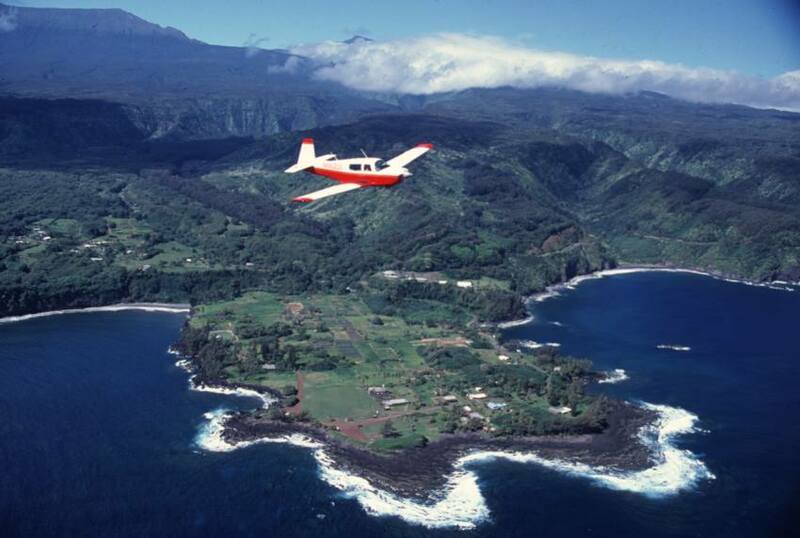 Proper airspeed on approach is critical at Kalaupapa, so you don't float excessively prior to touchdown. 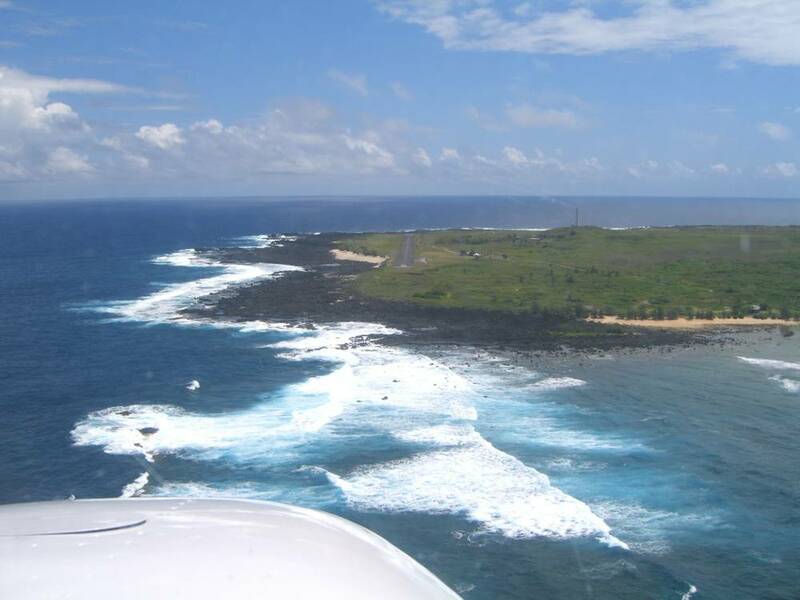 When large northern swells are present, the approach end for Rwy 23 gets wet from breaking waves, and it's one of the few runways in the world where surf awareness is an issue. 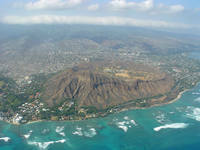 Photos will be changed periodically. 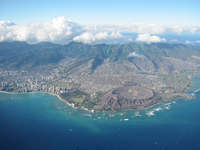 Previous photos will be made available in this section, as well. 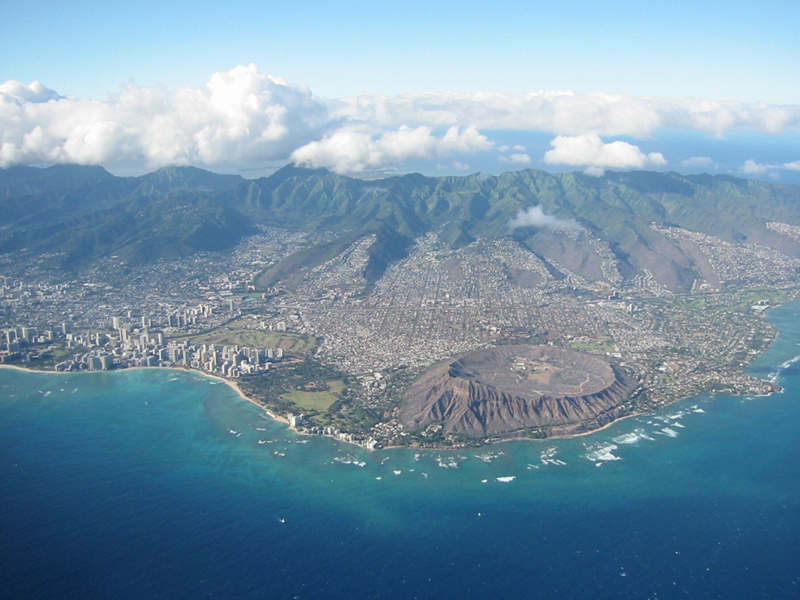 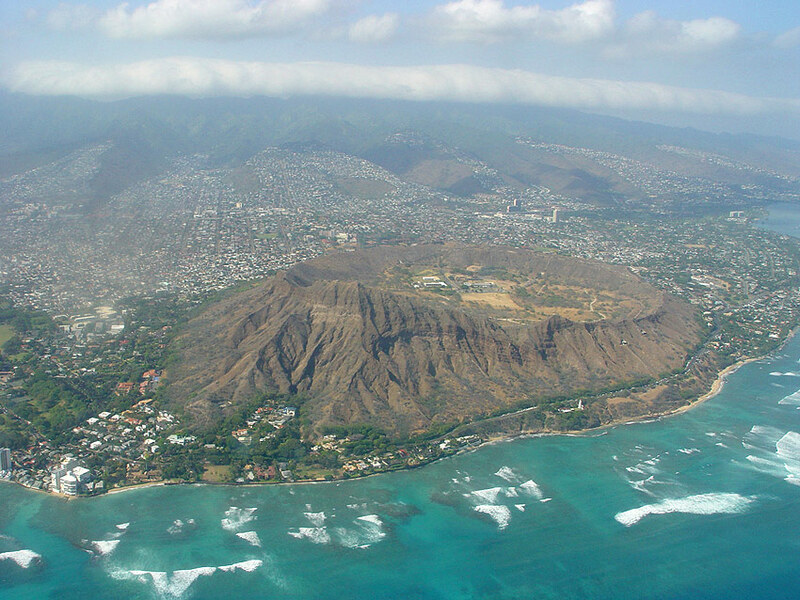 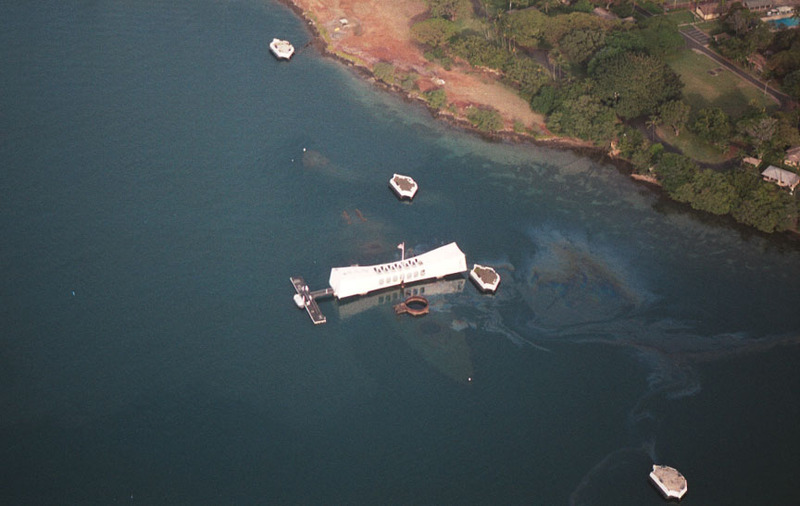 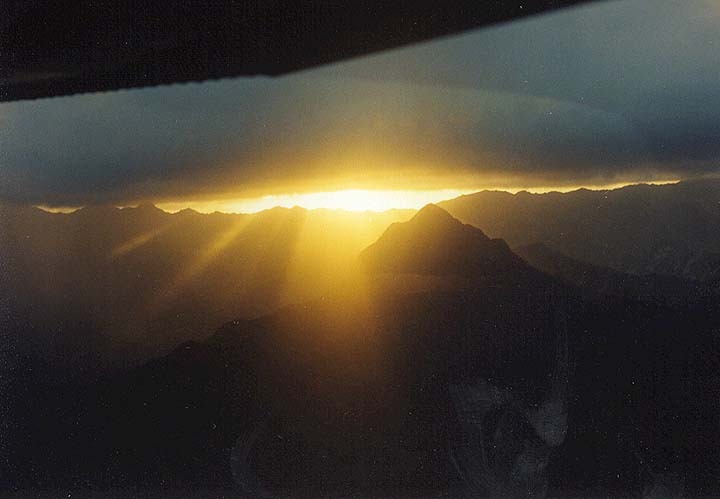 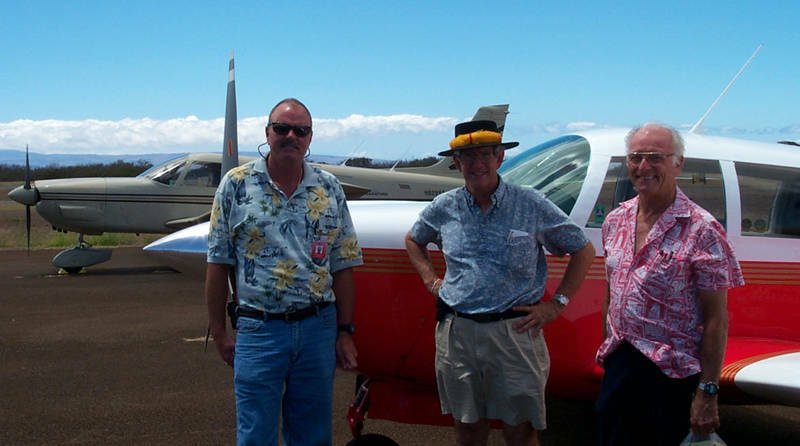 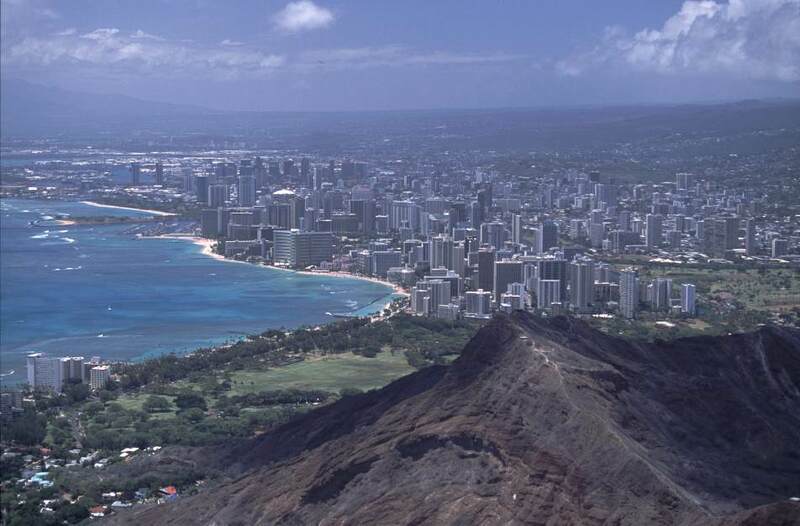 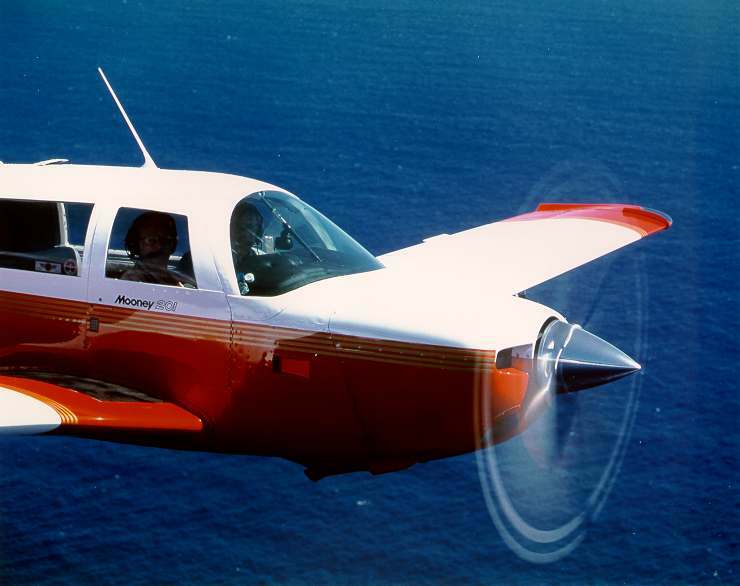 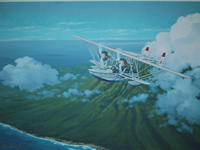 Have a photo of Hawaii aviation or an aerial photo of Hawaii you'd like to share? 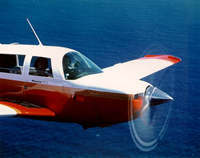 Click here for details about getting it published in this site. 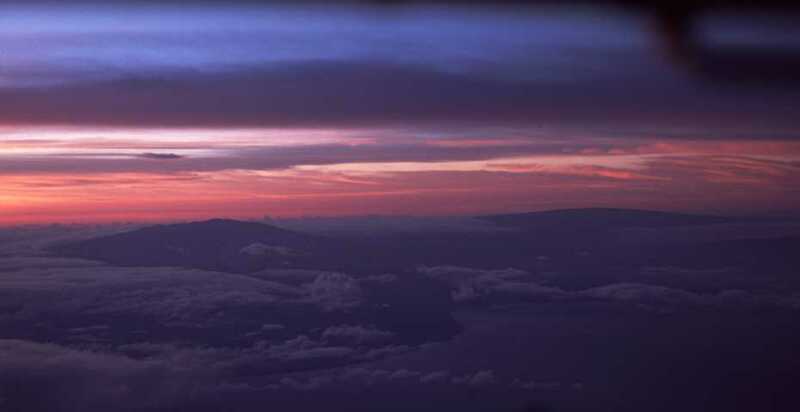 Big Island Sunrise- Taken from the flight deck of inter-island jet enroute to Hilo. 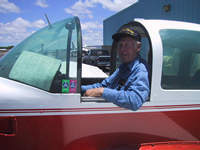 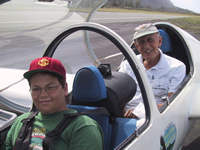 Thirteen-year-old Billy Palumbo about to take off on his first glider lesson with veteran instructor Elmer Udd (Dillingham Airfield, February, 2001).